Dr. Gopalkrishna is known for his forethought, high standards and focus on academic excellence. With over five decades of experience in education, Dr. K. P. Gopalkrishna’s mentorship ensures Ekya’s high quality and academic rigor. Under his leadership, The International School Bangalore (TISB) has been recognized as one of the top five international schools in the world. The National Public Schools have produced thousands of alumni that are placed at the best universities and organizations. Mrs. Shanthamma Gopalkrishna is an educationist with a purpose. Efficient, experienced and enthusiastic, her constant guidance is invaluable. It enables Ekya to maintain high standards at all times. Her calm, patient and reassuring demeanor sets an example for educators everywhere. Shri. K. C. Ramamurthy brings decades of experience in education and public service to his leadership roles as Chairman of CMR and Ekya institutions. His guidance helps Ekya keep pace with educational developments while staying in touch with rooted values. In the late 1970s, Shri. 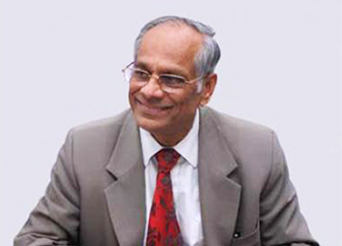 K. C. Ramamurthy began his career as a lecturer of economics, later joining the prestigious Indian Police Service in 1982. 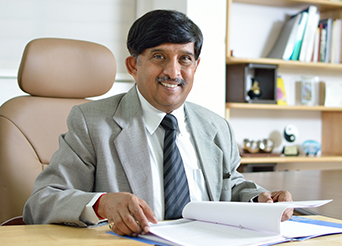 He worked in various capacities for the Government of Karnataka, including roles such as Registrar – Bangalore University, Director – Kannada & Culture, Commissioner – Youth Services and Sports and Inspector General of Police – Bangalore City. He has been awarded the President’s Meritorious Medal for distinguished service in 2001, Indira Gandhi Priyadarshini Award in 2001 and the Kempegowda Award in 2011, among others. His passion for excellence and his undivided focus on educational quality has allowed all institutions to make a mark in society. In June 2016, he was nominated as a Member of the Rajya Sabha. As an active participant of the Upper House, he has tabled numerous questions and engaged in policy discussions spanning topics in education, urban development, women and child development, youth affairs and sports to name a few. Shri. Ramamurthy currently is on the Standing Committee of the Ministry of Urban Development and member of the Consultative Committee of the HRD Ministry. Dr. Sabitha Ramamurthy is a lady with a vision. 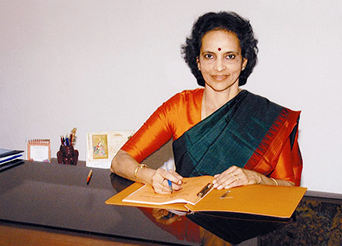 She founded the CMR Jnanadhara Trust in 1990. The Trust first started the National Junior School (now CMR National Public School). What started as a modest school in an orchard, is now a full-fledged CBSE school that appends to its laurels. 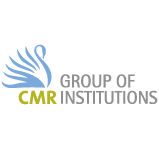 Today, CMR Group runs 20 institutions in Bangalore alone, educating thousands of students every year. 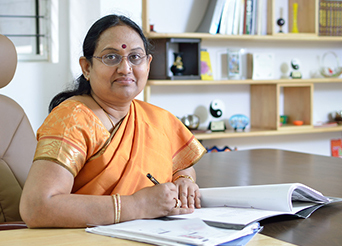 Dr. Sabitha Ramamurthy’s approachable personality, her vision for the future of education and her child-centric approach is an inspiration to parents and students alike.